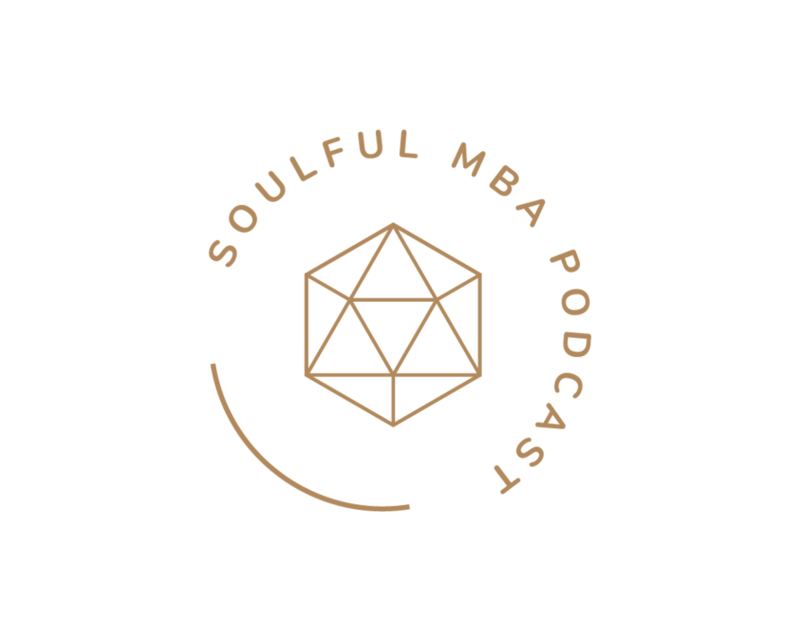 Apply to be a guest on the Soulful MBA Podcast. We rarely accept unsolicited proposals for guest interviews, but if you've listened to our podcast and feel like you could offer something unique and meaningful to our audience (or you feel compelled to nominate a friend, colleague, or client), we'd love to learn more. Please click here to fill out an application. Want to book us as guests on your show? Interested in sponsoring the Soulful MBA podcast?